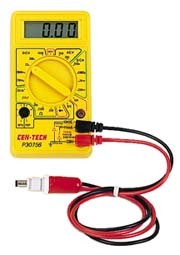 The voltmeter is used as a battery's fuel gage. It should be used to monitor the remaining capacity between and after dives. It is also important to assure a full battery charge before storage. PATCO is a manufacturer of AQUA HEAT, AQUA LITE(also know as Aqua Light) and AQUA GUNS. In simple terms, we make wetsuit and drysuit heaters, underwater lights, 10 watt hid light heads, spearguns and spearfishing accessories. Patco’s scuba diving equipment is high quality, technologically advanced, state of the art, fully guaranteed, and are geared to safety, enjoyment, comfort, and maximum value.